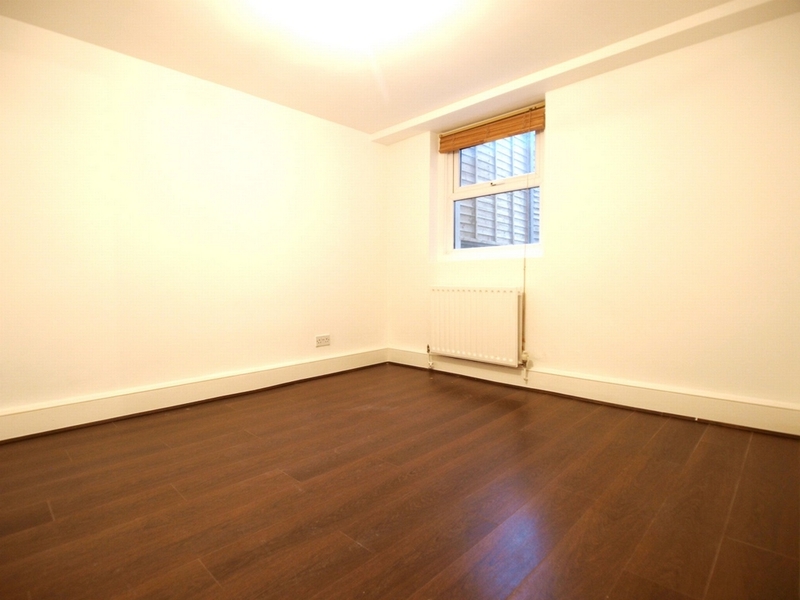 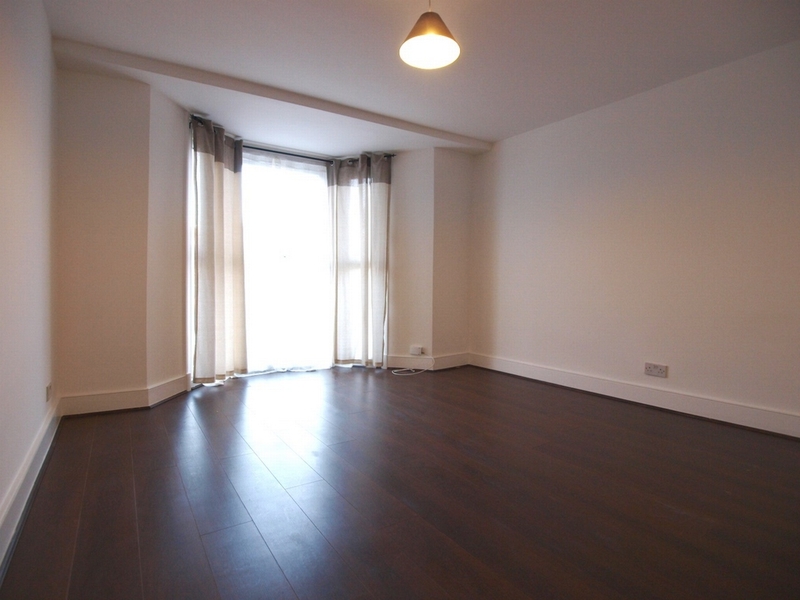 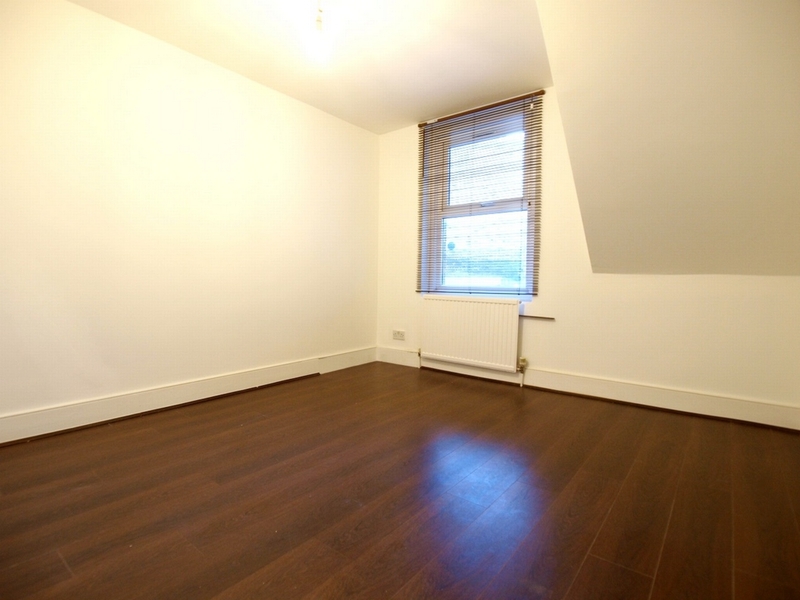 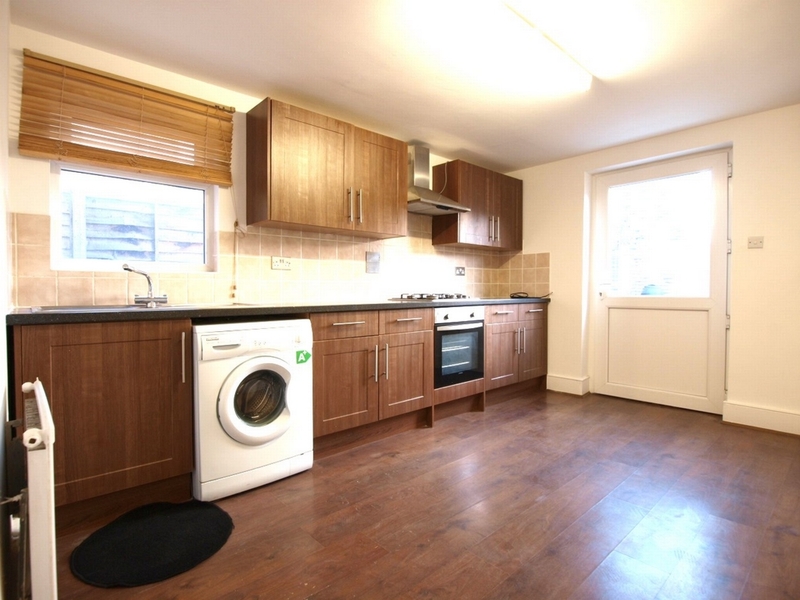 This large 3/4 double bed flat is split over 2 floors and is located on the popular Brooke Road in Stoke Newington. 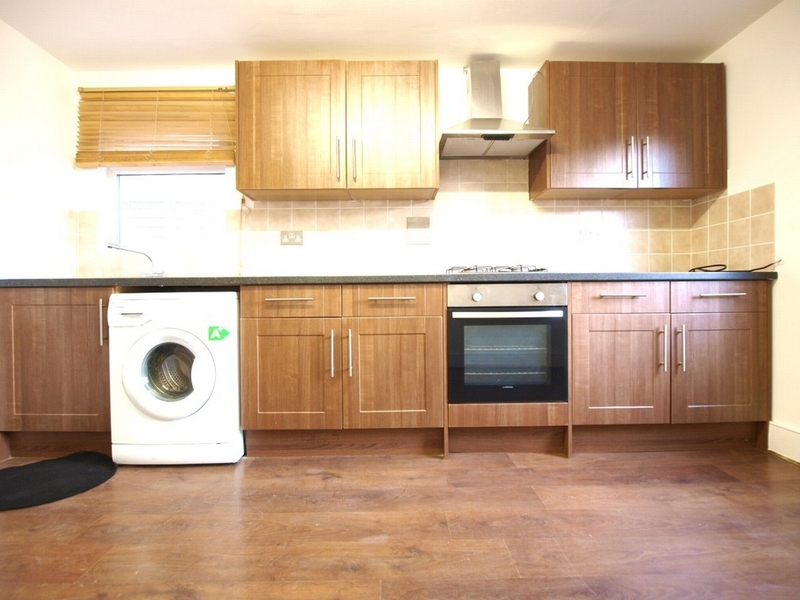 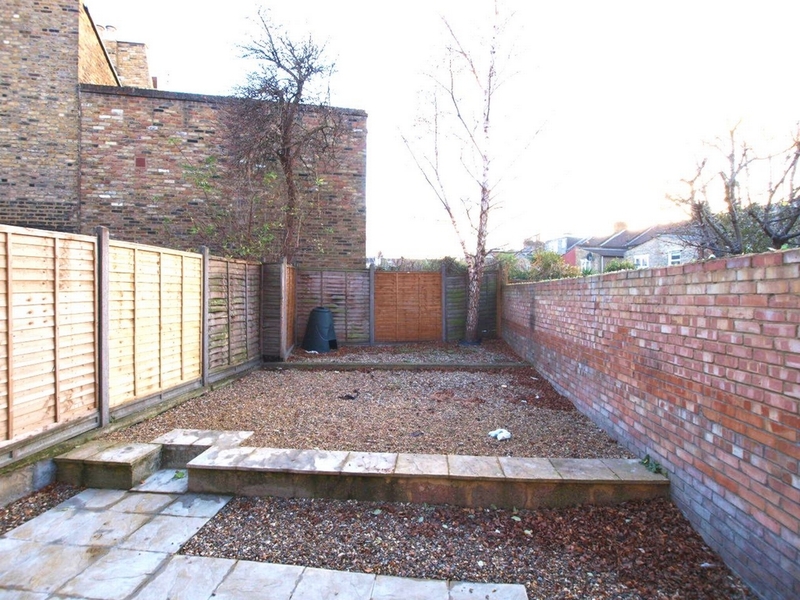 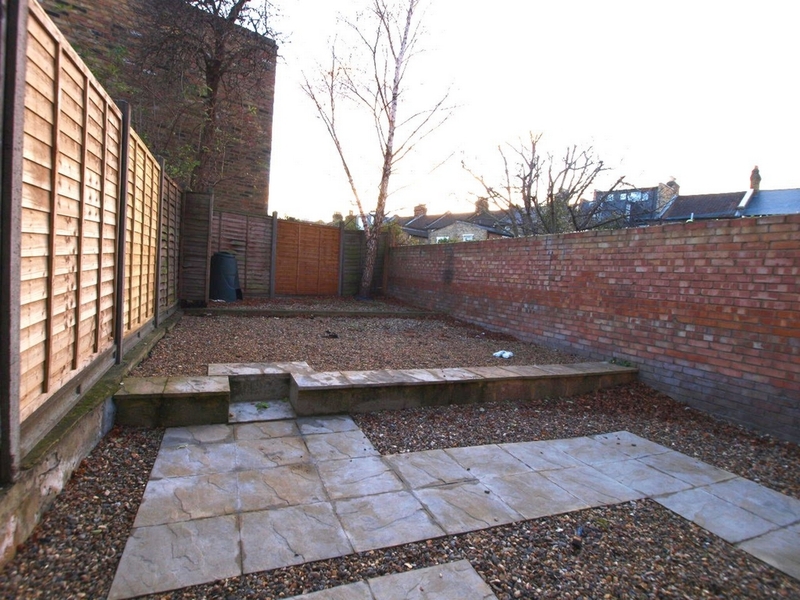 The flat consists of 3 large double bedrooms, 1 bathroom and a modern separate kitchen which leads on to a HUGE private garden which is easily maintained. 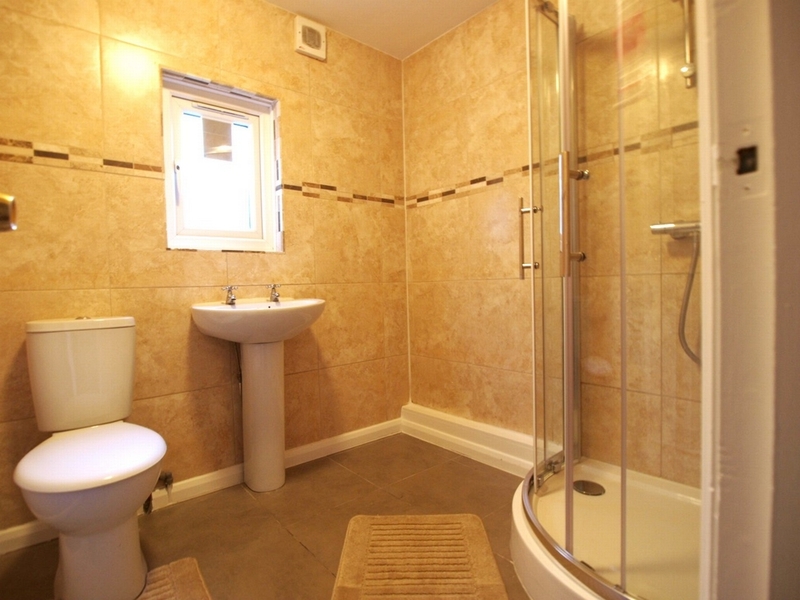 The split level property also boasts a large and airy lounge which can be used as the 4th bedroom. 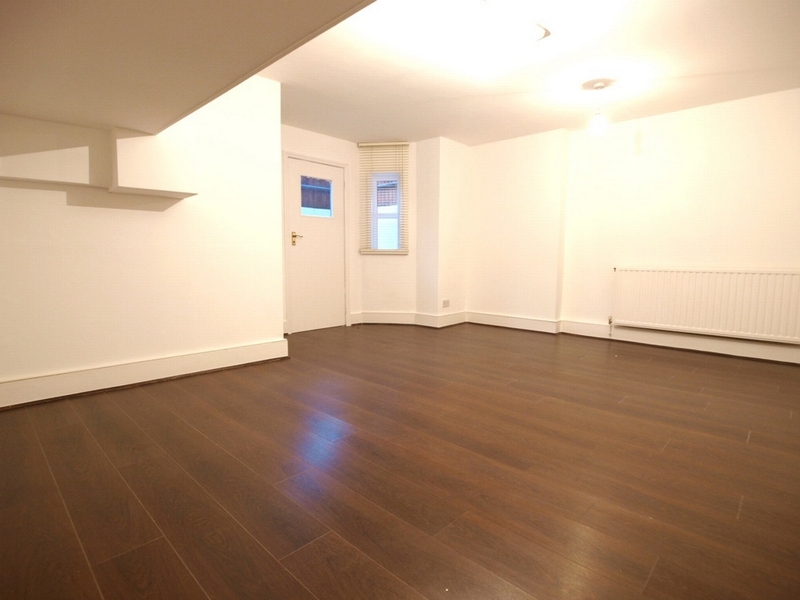 Wooden flooring throughout and neutral décor.